I don&apos;t know how active your kiddos are, but mine can&apos;t seem to sit still! They are both going going going ALL the time, so their play clothes have to be comfy and pieces they can easily move in. Of course, that doesn&apos;t mean this fashion lovin&apos; mama doesn&apos;t want cute play clothes. Comfy and cute can absolutely co-exist. 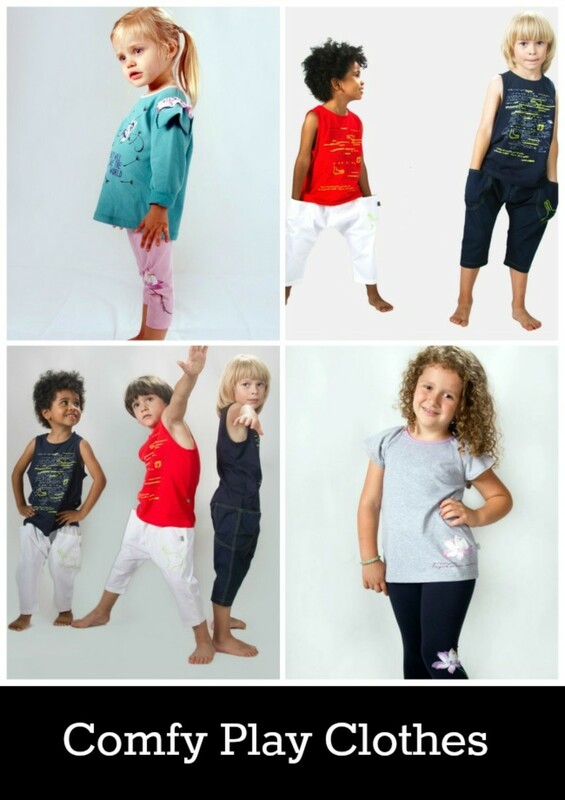 It doesn&apos;t get much more comfortable than oh so breathable cotton, so I&apos;m loving that the adorable tees from Playdate NYC are made from 100% cotton. And as much as I&apos;m looking for comfort, I still want their play clothes to be fun. My lil&apos; dude has very definite opinions about what I put on him and if something is not interesting to him, he doesn&apos;t want to wear it. Who knew a five year old would have so many opinions? Haha! Speaking of him being five...He&apos;s really diggin&apos; that he&apos;s five, not four, now as he tells everyone, so I KNOW he would love to rock a number five tee. I&apos;m pretty sure that would qualify as cool in his book...and Playdate NYC offers personalized tees with everything on them from numbers to initials! And if you&apos;d like to pick something up for your little one, use the discount code MOMTRENDS for 20% of your purchase through 9/15/2013! My daughter may only be fourteen months, but she&apos;s just as vocal as her big brother. She most certainly lets it be known when I dress her in something she deems unworthy and most of the time that means she&apos;s not comfortable. I don&apos;t blame her. I have more fun when I&apos;m in an outfit that&apos;s both comfy and cute too. Who doesn&apos;t? Coney Island Baby offers some darling, play clothes worthy ensembles and when my daughter test drove one of them, she was happy as a clam. 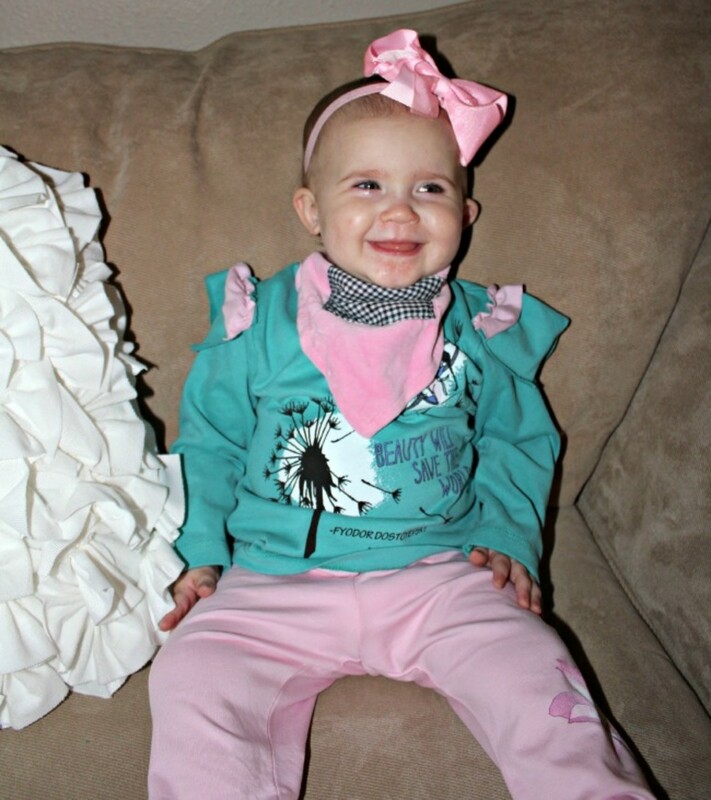 The outfit officially has the lil&apos; lady bean&apos;s stamp of approval...and you can take that to the bank! We also love the gorgeous dresses from Infinity for Girls where kids can have numerous options to show off one dress. This allows for multiple styles where girls can enjoy wearing their cute dresses in various styles. 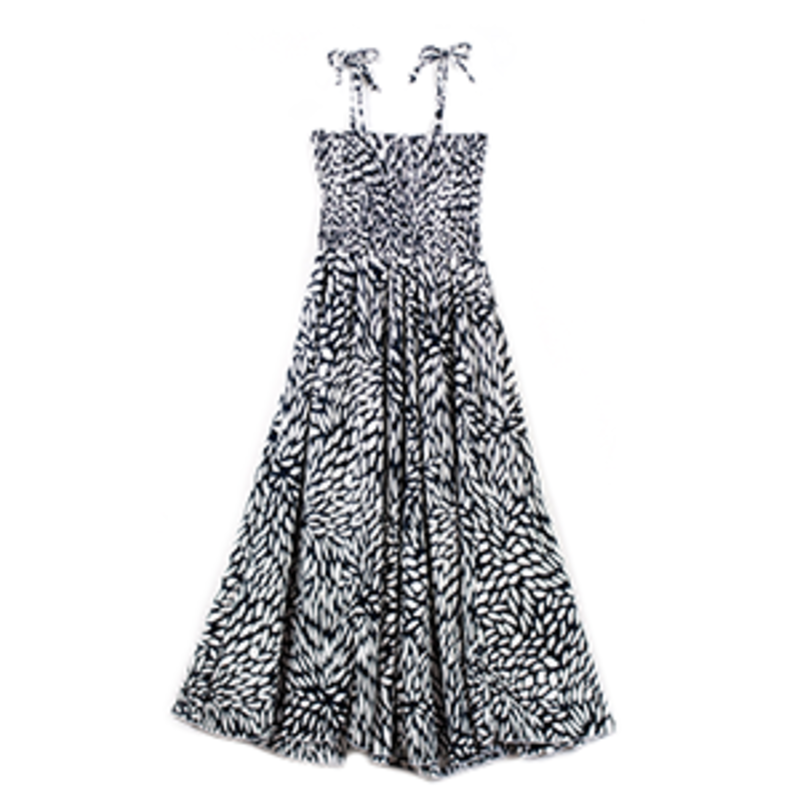 For girls 4-10 years old, we love how these dresses grow with your child that can become a full-skirted sun dress to a strapless bustled number. Some of our favorite styles at the Black Pearl Infinity and the Purple Flower Infinity that can be worn for playing around or for a fancy occasion.